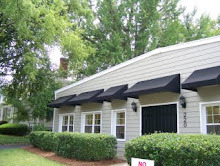 Dancers Unite offers the largest variety of dance classes in the Plaza Midwood area of Charlotte, NC. 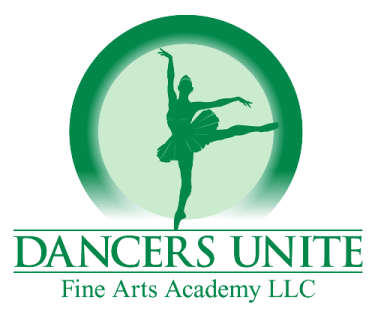 We also have a Competitive Dance Company for students starting at age five that compete in a variety of dance styles. We also have a Competitive Cheer Dance Team that competes in cheerleading & dance competitions. For more information about our classes, please see our Dance Class Page.